BANGKOK, Nov 13 – The Thai government will seek Parliament’s permission to discuss the Preah Vihear land dispute, ruled on Monday by the International Court of Justice (ICJ), with the Cambodian joint commission, according to Deputy Prime Minister/Foreign Minister Surapong Tovichakchaikul. 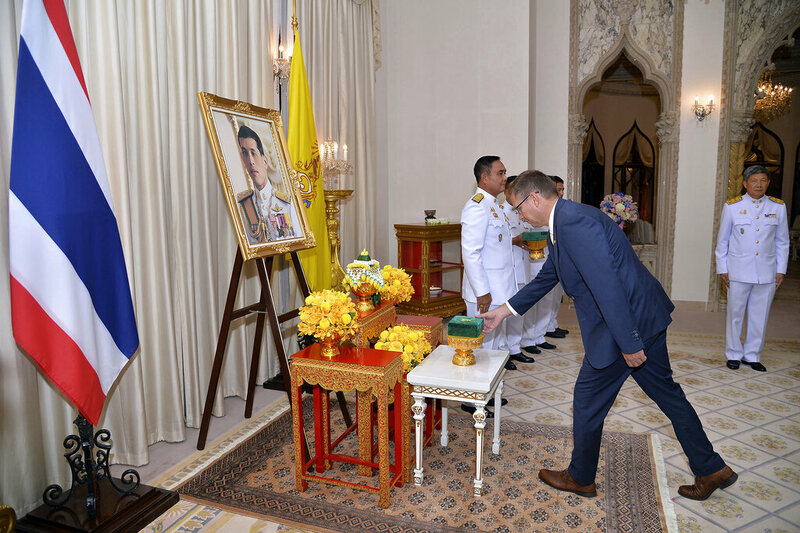 He said upon his return to Thailand from the Hague that the World Court’s verdict will be reported to Parliament after which a public referendum will be held as stipulated by the Constitution. The government will ask for Parliament’s approval in raising the Preah Vihear temple issue in the Thai-Cambodian Joint Commission, he said. Mr Surapong reaffirmed that Thailand did not lose its sovereignty over the 4.6 sq/km of land adjacent to the ancient Hindu temple and Phu Makheu (Phnom Trap in Cambodia). 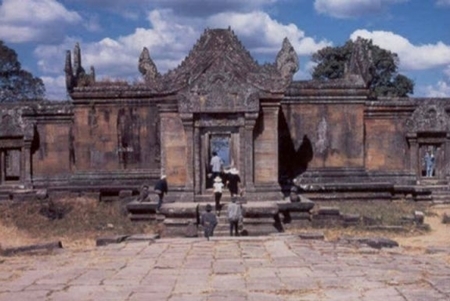 The ICJ ruled that the promontory on which the Preah Vihear temple is located was part of Cambodia but did not address the issue of sovereignty over the adjacent land and Phu Makheu. Mr Surapong said he will lead an official team to explain the issue to the Thai public after reporting it to Parliament. Deputy Defence Minister Yuthasak Sasiprapa said Thai military forces will remain on the Thai-Cambodian border until a clear resolution is reached between the two countries.